For millennia, corals were a marine enigma, organisms that confounded scientific classification and occupied a space between the animal and plant kingdoms. Our cultural relationships with coral have been similarly ambiguous. The danger posed by unseen underwater reefs led to an association of coral with death and interment that has figured in literature, poetry, music, and film, while the bright redness of precious Mediterranean coral was associated in European and Indian mythology with its origins in blood and gore. And yet, coral skeletons have long been prized as jewelry and ornament, featuring prominently in Renaissance cabinets of curiosities. 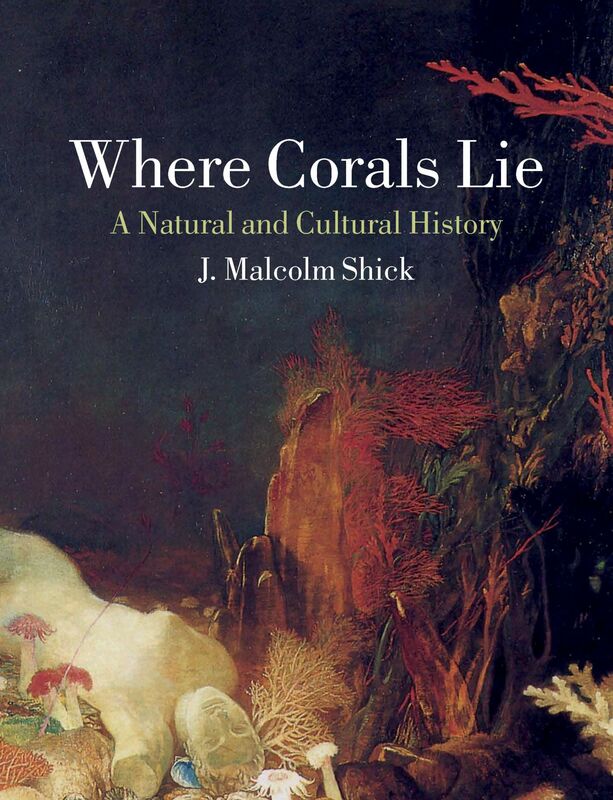 Opening the door onto these most peculiar of animals, this unique book treats the many manifestations of coral across biology, geology, and culture. Today, the tide of danger flows in reverse. Seen as rainforests of the sea, coral reefs have become emblematic of the fragility of marine biodiversity, their declining health a warning sign of the human-driven climate change that has produced warming seas, ocean acidification, and rising sea levels. Looking at corals as builders of islands and protectors of coastlines, as building materials themselves, as well as at the myriad ways in which diverse corals have come to figure in art, medicine, folklore, geopolitics, and international trade, Where Corals Lie reveals how the threatening has become threatened—and of the danger this poses to humans. Exceptionally embellished with a wide range of biological illustrations, underwater photography, and fine art, Where Corals Lie is a beautiful and informative resource for anyone interested in ocean environments and the cultures that flourish or fail there.